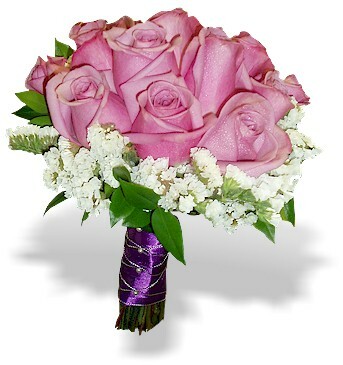 24 snow white, half-way open Akito roses hand tied bridal bouquet. Just look at it and you'll hear the whispers of wedding bells. Silk white ribbon underline this beautiful piece of art.